There are currently 13 users and 3677 guests online. now that's a monster fish !! I did hear a rumour that the big ones just got got ditched overboard. The smaller ones fetch a better price and their on a quota. Yeah , coral bay 385 metres. and no, we never ditched any overboard. 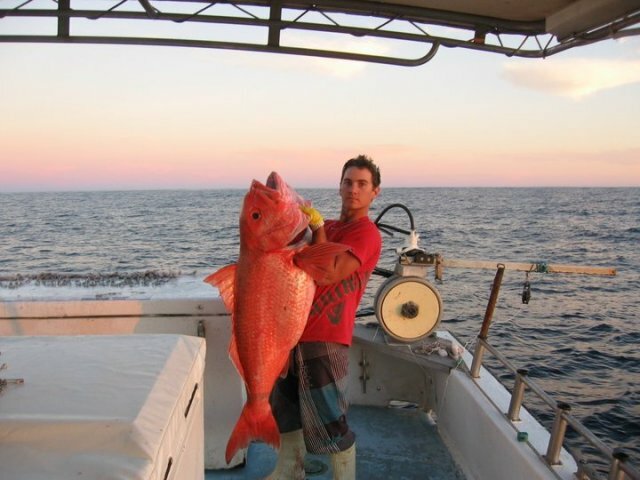 firstly we got paid the same accross the board wether it was 3 kg or 35. secondly, theres no quota on any demersal fish in wa except pink snapper. the only other species is spanish mack. most fisheries have allocated days or hours, i fished 2 licences that gave me 5 months open fishing. Wow, keep the pics coming.